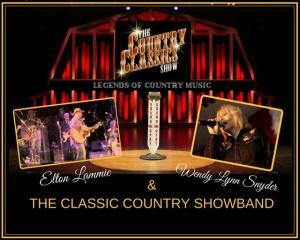 From heartbreak to honky-tonks, there's no country quite like Classic Country! 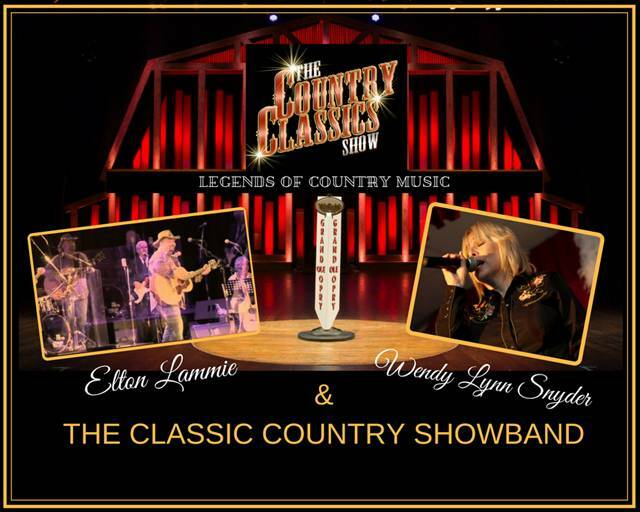 Let the clear, strong vocals of The Classic Country Showband put a little giddy up in your step, as we perform your all-time favorites. Hear the hits of some of your favorite one-of-a-kind country artists, including Johnny Cash, Willie Nelson, Dolly Parton, Conway Twitty, Anne Murray, George Jones, Waylon Jennings, Merle Haggard, and Patsy Cline. When it comes to singing about struggle and emotion, there are few genres that match the intensity of country music. Country music was born from musicians that were brave enough to wear their hearts on their sleeves from happiness to heartache.